During the spring and summer of 2015 we started to develop a memorial garden and bench at Abdon Village Hall, in memory of some of our dear friends from Abdon, including David Howells, Hazel Jeavons and Jim Buckingham. 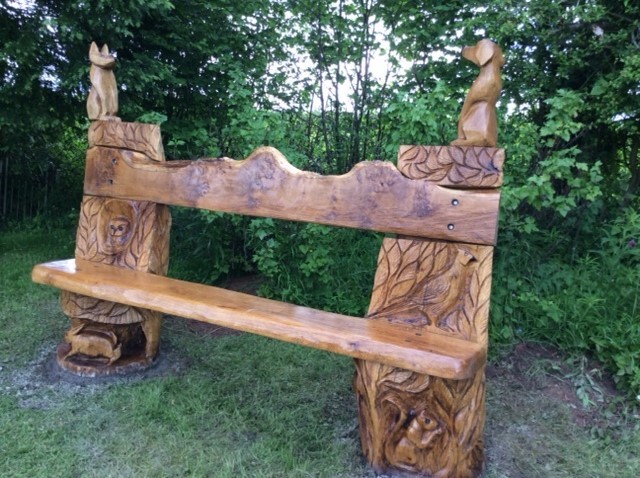 Everyone is welcome to use the memorial garden, to take a pause from a walk, to sit on the bench and reflect, to admire the spectacular views of the Brown Clee Hill and to remember our friends. The garden is also available to be used for Village Hall events.